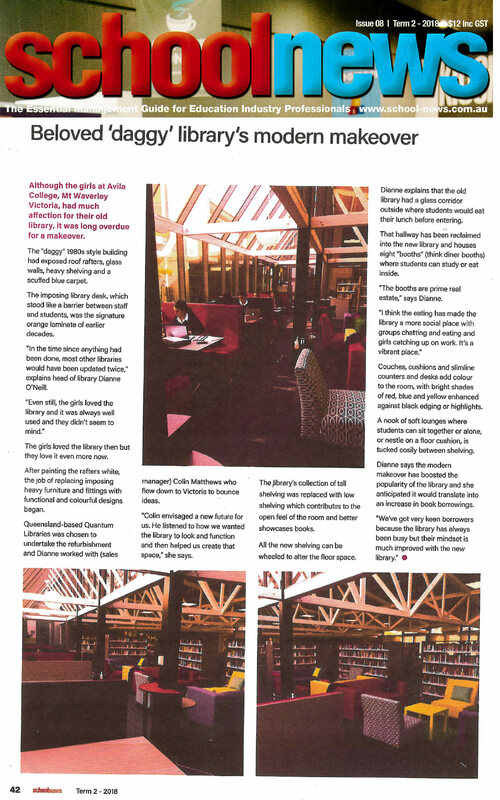 The Market Leader in Creative, Flexible ​and​ Collaborative Spaces for today’s University, Public and School Libraries, Specialised Student Equipment and Classroom furniture. 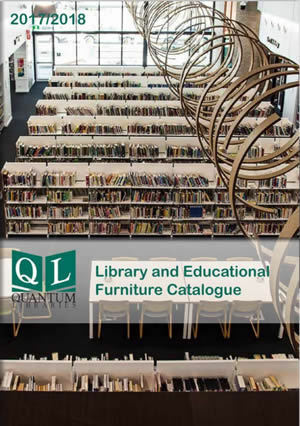 It has been a pleasure working with you and the team at Quantum Libraries throughout this project, particularly receiving your recommendations on how to create the look we wanted with the shelving. 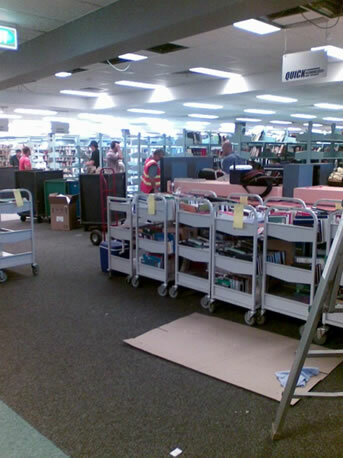 Queensland Library Supplies are the first choice provider of collection relocation services to Information Services. 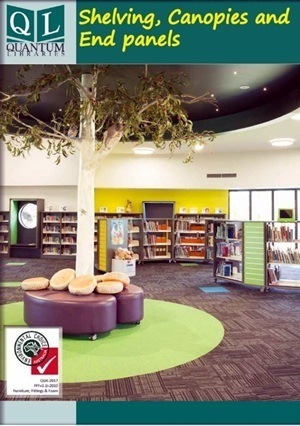 We have worked with the team for many years, most recently on major library extension projects at both Nathan and Gold Coast campuses. 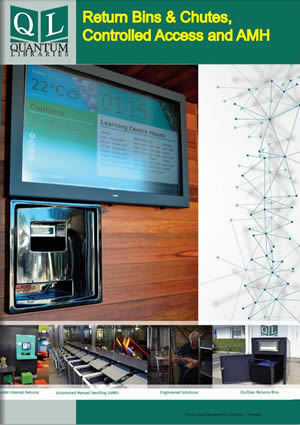 The team has assisted with collection and shelving relocation and realignment, print collection integration, installation of new and removal of old shelving, provision and installation of shelf ends and provision of specialist collection storage. 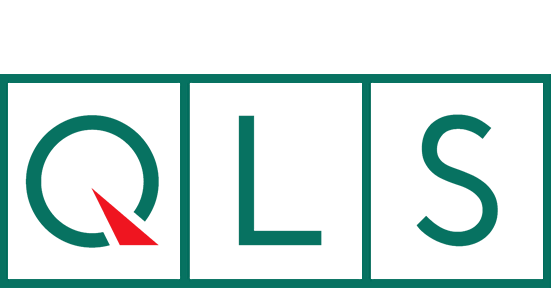 The industry knowledge possessed by the QLS team consistently provides us with a proactive, efficient, knowledgeable and responsive service from these energetic, hands on problem solvers. Safety is a priority for the QLS team who always show great care for not only their own health and safety but that of clients and staff on site. There is no problem too big or small for Doug, Chris and the team to solve quickly, efficiently and to the client requirements of schedule, quality and cost.